The humble plastic drinking straw has become the villain of the moment for environmental crusaders, with New York City joining a small but growing list of communities considering a straw ban to lighten the load on landfills and protect marine life, NBC News reported. The campaign is not advancing uniformly, though. 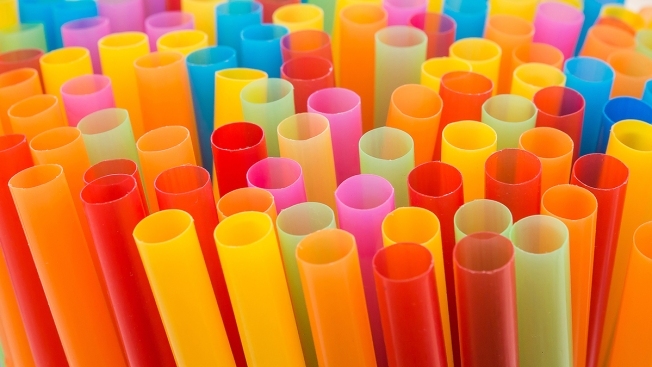 It remains mostly the province of coastal communities, while the plastics industry questions the value of such bans and shareholders for one major straw distributor, McDonald's, voted against a push by activists for the chain to re-evaluate its use of plastic straws. The initiatives seem to be gaining energy because of viral photos and videos of seals trapped in plastic netting, dead whales disgorging mounds of plastic and — in one video viewed nearly 25 million times on YouTube — a sea turtle suffering as rescuers struggle to remove a straw from its nose. California and Hawaii are pondering statewide action to regulate distribution of plastic straws, but most of the efforts on the issue have taken place at the local level, with more than a dozen cities and towns banning or limiting distribution of the disposable items — including Alameda, Carmel, Davis, Malibu, Manhattan Beach, Oakland, Richmond and San Luis Obispo in California; Seattle and Edmonds in the State of Washington; Miami Beach and Ft. Meyers in Florida; and Monmouth Beach in New Jersey.